Crystal Palace vs Arsenal: What’s next for Arsenal? A lot of us – myself included – are still having mixed feelings about the recent match against Manchester City. Despite it being a good result in general, especially with the team in its current state, it was still a result that could have been better. Arsenal did, however, return to somewhere near their best against West Ham but still have a difficult task at hand if they are to reach the top four. 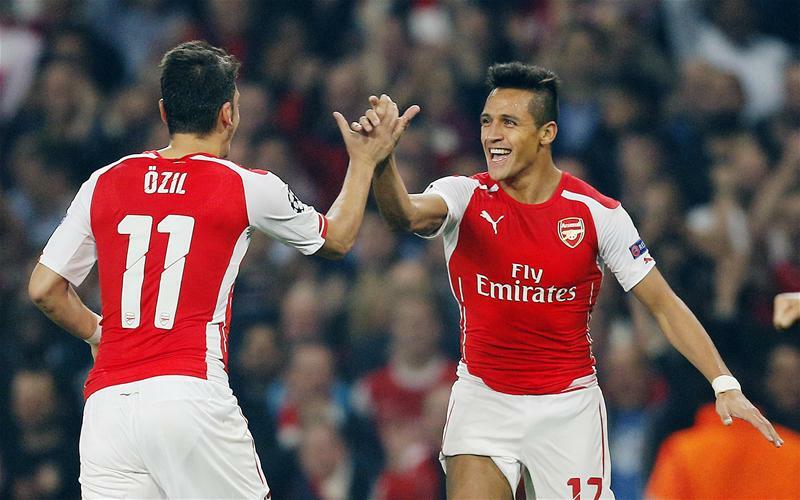 Although they have a 4-0 win at their back, the Gunners face a Palace team that has finally found some form. So, what’s next for Arsenal? Despite the team looking like it is in complete disarray, we can’t overlook the fact that there are some great talents that can potentially take Arsenal to a new level. At the top of that list, we have Alexis Sanchez and Mesut Ozil. The latter was back to somewhere near his best in midweek as he dropped into a three-man midfield to govern the rhythm of the game. This is the kind of performance we expect from Ozil and hopefully, we will see it again on Monday night. Another interesting note is the way players handle being under pressure; in short, they are getting much, much better. Theo Walcott was performing at his best against City despite Sane’s fifth sucker punch. Moreover, Arsenal fought back after Aguero scored to draw the game and then dispatched West Ham when they needed the three points. The last two matches have been obvious signs of Arsenal’s improvement but they should not distract the fans – nor the team – from the fact that there are some tough challenges ahead. It is hard not to address the elephant in the room; this is a team that defeated Chelsea but can also go on painfully long runs of poor form. Crystal Palace have a tendency of surprising their opponents. They’ve shown a marked improvement and despite a loss to Southampton on Wednesday, they have won four of their last five games. Arsenal must not take the upcoming match against Palace lightly, especially against the old nemesis that is Sam Allardyce. 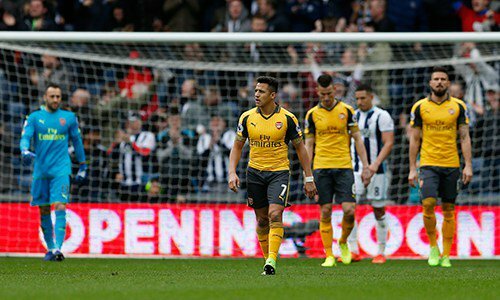 On top of that, Arsenal will also be playing Middlesbrough next week, a team that is in a desperate fight to stay in the Premier League. With under 10 league games left, Arsenal can still make the top four but they have to paly with intensity to pick up those valuable three points every week. 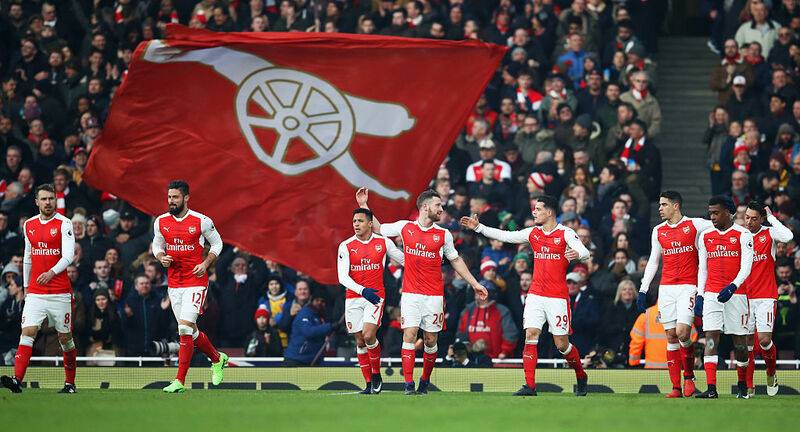 The Gunners still have to face Tottenham, Leicester City, Man U and Everton, so it seems that the Wenger’s men will have to be at their best in the final sprint to the end of the season. Sure, the team has been suffering from a multitude of issues. Wenger said it himself, Arsenal just want to get rid of the demons. That memorable match against Manchester City was deemed a must-win, yet it ended with a draw despite the players’ best efforts. Things will have to change and they need to change quickly. The push to get Wenger replaced can still be heard during most games; they are also pretty apparent after the matches. However, if you start paying close attention to the way the team has played these past weeks, it is easy to see that we actually have a strong team on our hands. Wenger needs to sort the vulnerabilities and issues out to get Arsenal working at its fullest potential and the crowd will get behind the team. Even the sports betting market is optimistic. Browse through http://www.thebookiesoffers.co.uk and you will see the odds for Arsenal are generally promising. Experts are still putting a lot of hope on The Gunners. Let’s just hope the upcoming matches against Crystal Palace and Middlesbrough are the turning points we’ve all been waiting for. 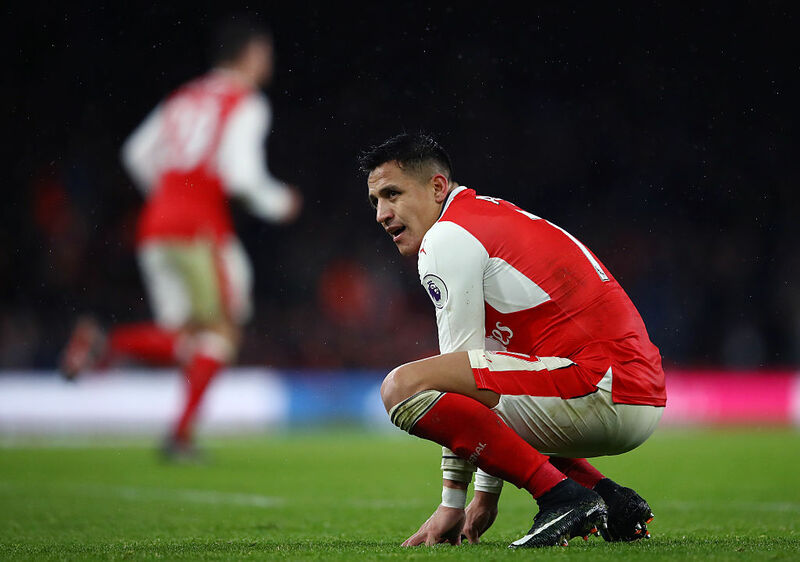 Share the post "Crystal Palace vs Arsenal: What’s next for Arsenal?"